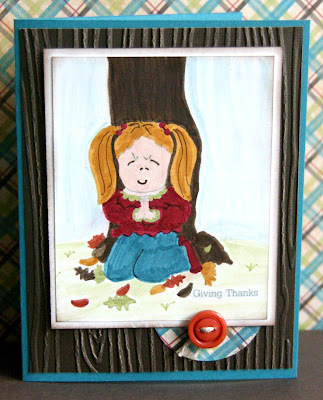 The challenge this week, the 4th week of the month, is Mix it Up week and this time it is Thankful or Thanksgiving themed! 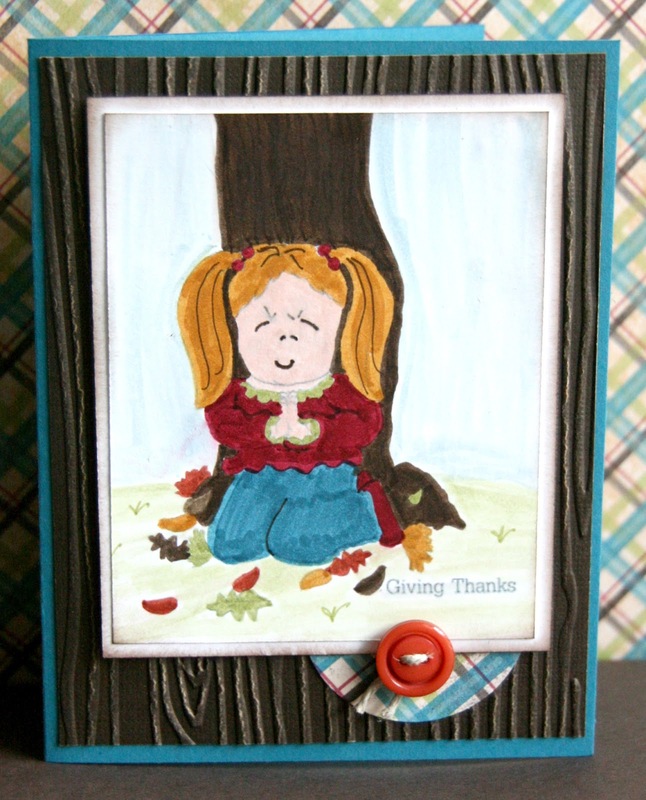 A member of the HIMCR Design Team, our very own Naomi, is giving away through November 30th a FREE digi stamp: Free Thanksgiving Digital (sweet girl praying). Since that goes so nicely with this week's challenge we decided to use it for some of our DT inspiration this week. Also, Naomi from Creative Bug on the Loose is sponsoring this week's challenge by donating a very cute Fall digi stamp as this week's giveaway!! 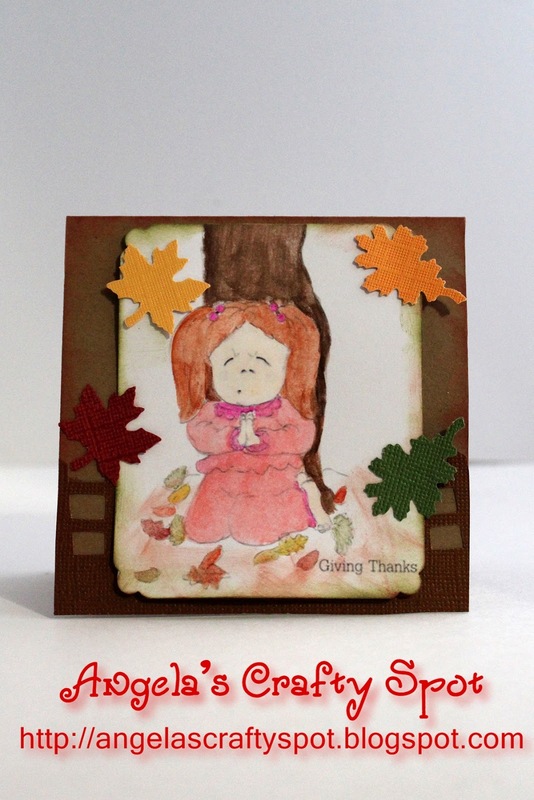 You have until Friday, November 2nd to link up your creation to get entered into the weekly drawing. When uploading to online galleries please use code HIMCR69. Thanks for a wonderful challenge and design team examples. Hi Laurie - thanks for the challenge and for sharing all the inspiration pieces! It's fun to play here in your craftroom! 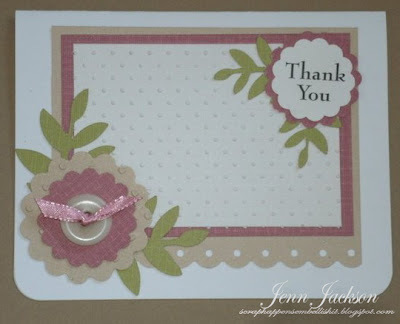 Thank you for allowing me to enter my cards in your challenge - have a great week! HIMCR #67 - Super Scraps Saturday!